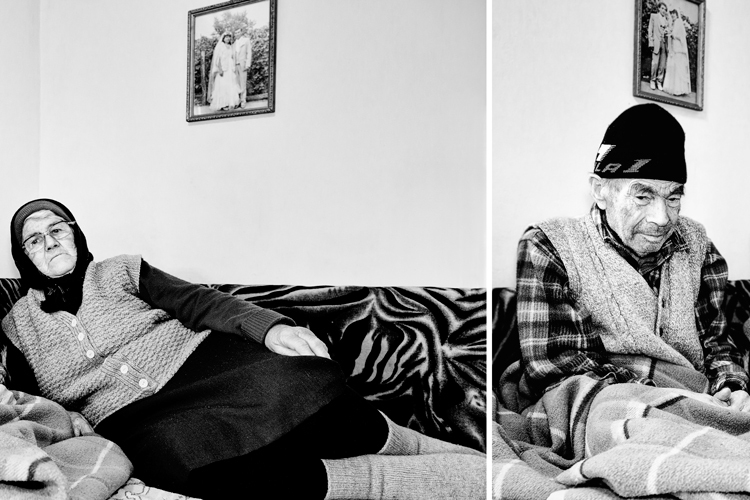 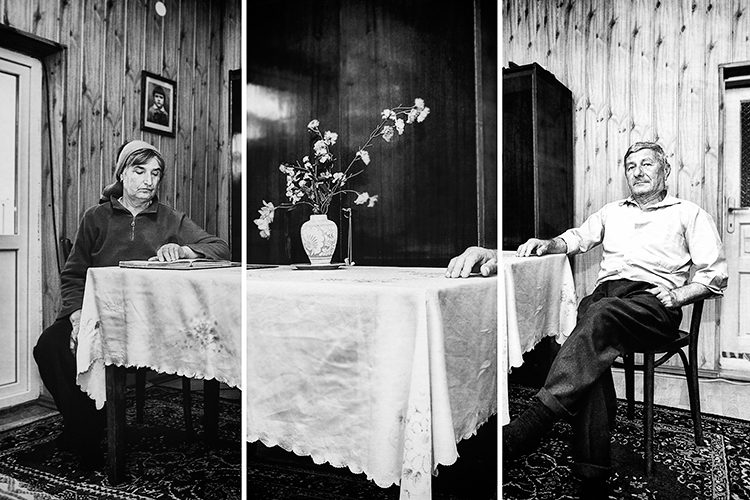 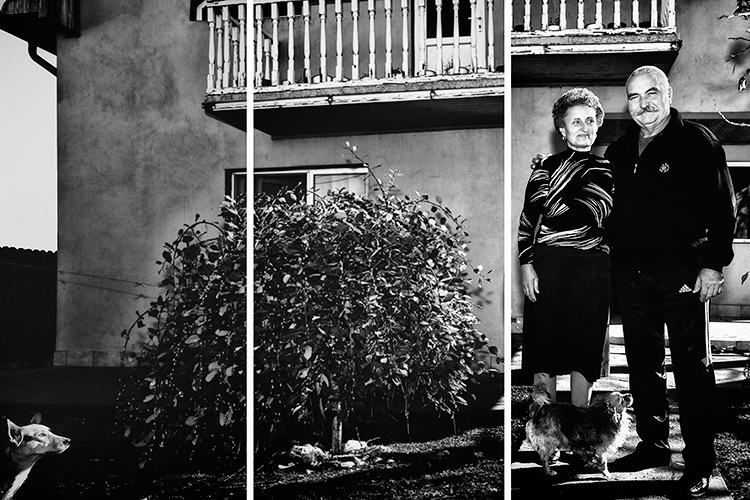 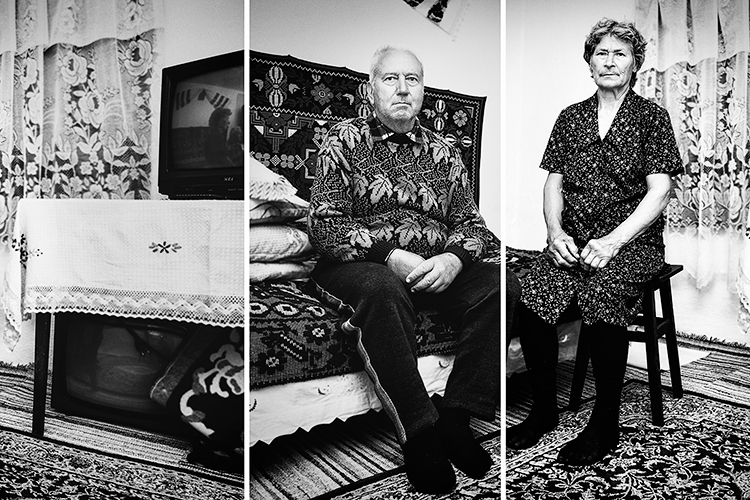 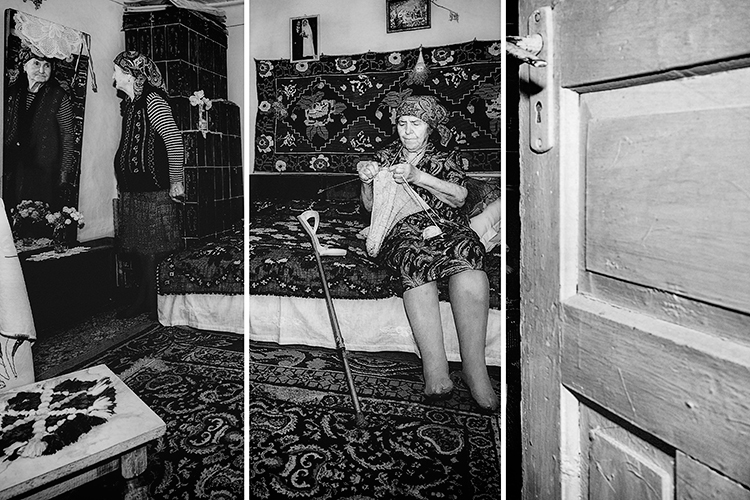 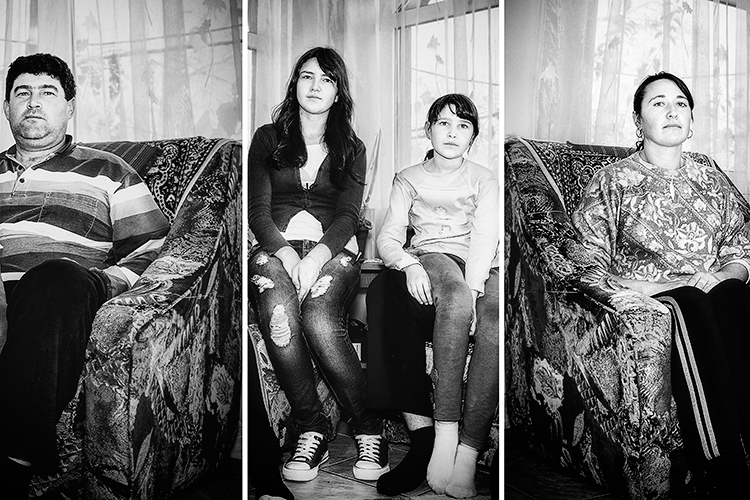 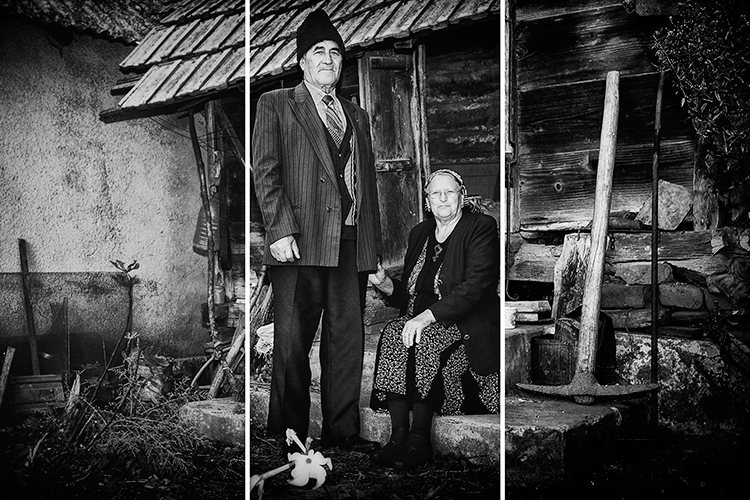 Rural Stories is a photographic research of the people's identities and of the peasant families that living in the heart of the Valacchia region. 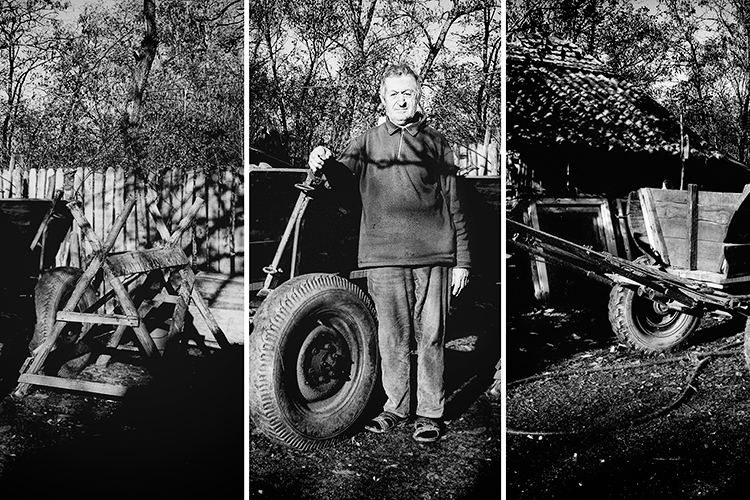 My journey began almost by chance, attracted by the stories handed down from generation to generation , from my need to have a relationship with the people "of fatigue" and for my innate curiosity. 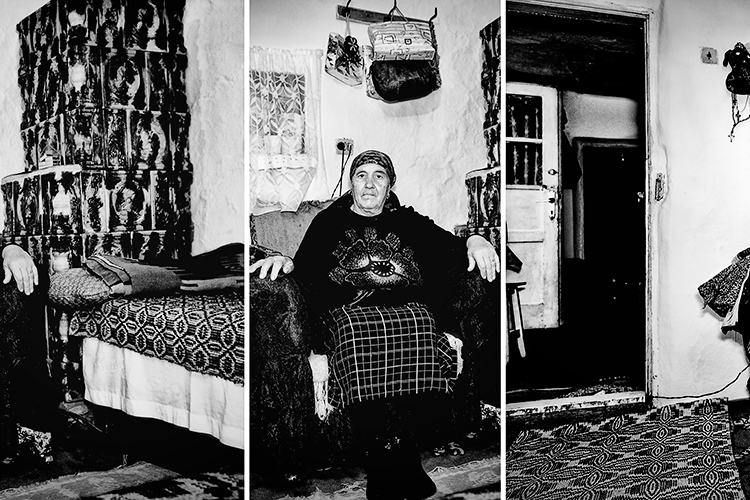 A rural path, face to face with the past and the present, a trip through the lens of my camera focused on the continuous search for the confirmation of the meaning of the life and its unrelenting stages. 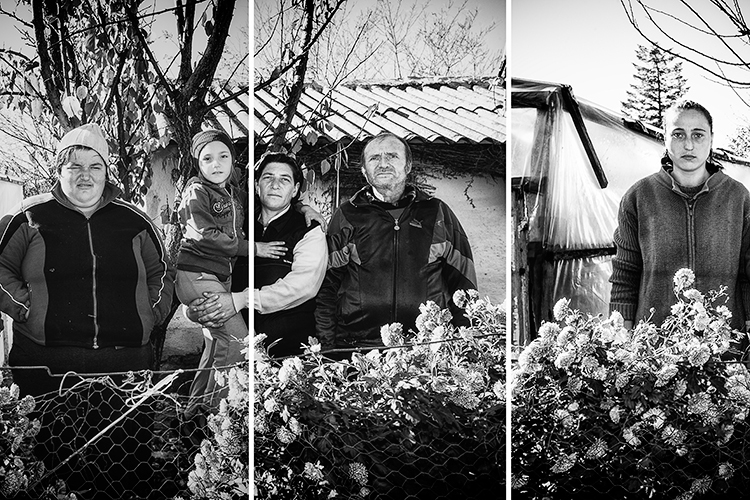 Stories of families that have always lived in a rural environment, near to the nature that gives so much but so much takes, where the land is the most precious thing that exists.